Provided below are recent reports authored by Dr Ruth Graham that have been published in the public domain, listed by publication date. 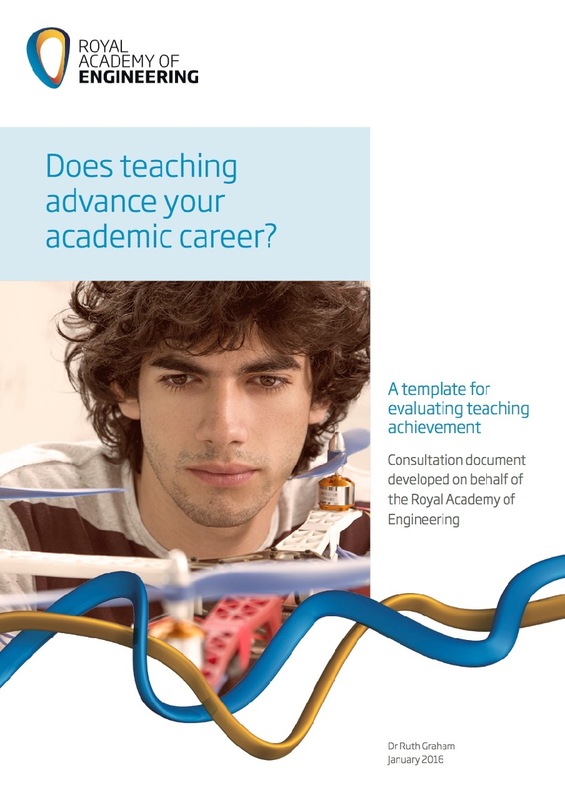 Published in April 2018 by the Royal Academy of Engineering in London, the report provides background information on the Career Framework for University Teaching, a resource developed to support the evaluation and recognition of university teaching. The report outlines how and why the Framework was developed, and how it has been applied in practice. It describes the 15 university partners that have provided feedback on the Framework and case studies from how it has been used to inform change at universities from across the world. 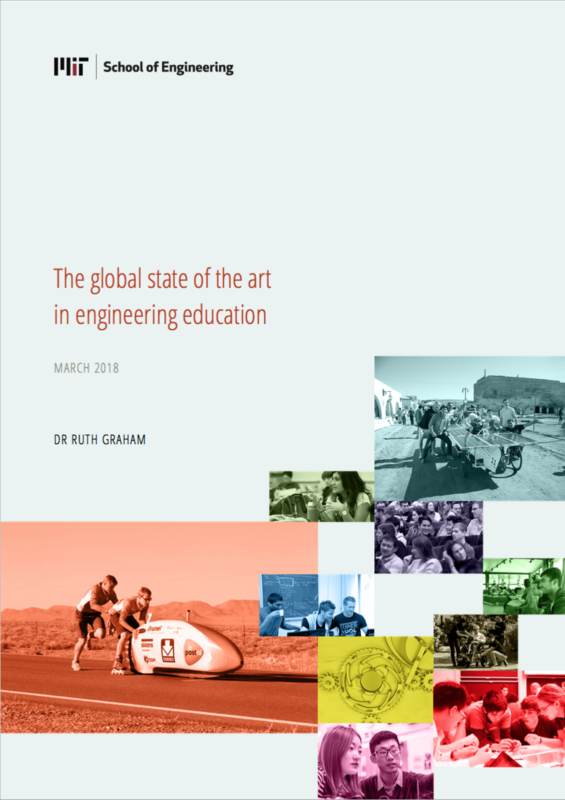 This MIT-commissioned report provides a global review of cutting-edge practice in engineering education and the trends that will shape engineering education in the future. The report is informed by interviews with 178 thought-leaders with knowledge and experience of world-leading engineering programmes together with in-depth case studies of four universities. 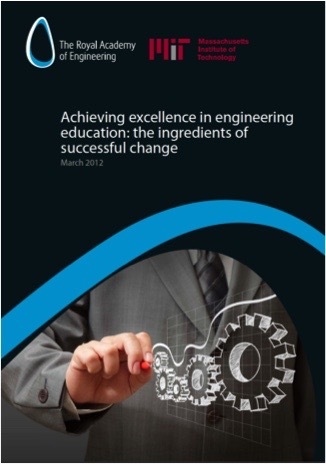 As such, it paints a rich picture of successful innovation in engineering education as well as the opportunities and challenges facing the sector. 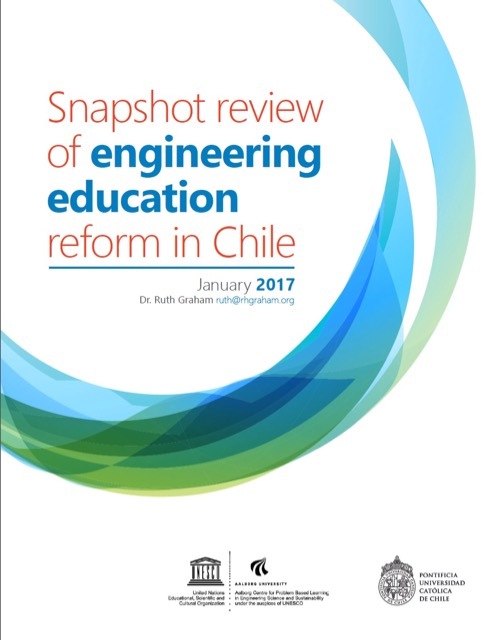 Review of engineering education across Chile, exploring the drivers, facilitators and barriers to educational reform as well as the role played by government interventions. Study commissioned by Aalborg University and the Pontifical Catholic University of Chile. An interim report, published midway through a phased study to develop a Career Framework for University Teaching. This new framework is designed to enable universities to define and evaluate teaching achievement at each stage of the academic career ladder. The report outlines a draft version of a framework which is being evaluated and piloted by 15 major research-led universities from 12 countries across the world. Study commissioned by the Royal Academy of Engineering. Does teaching advance your academic career? 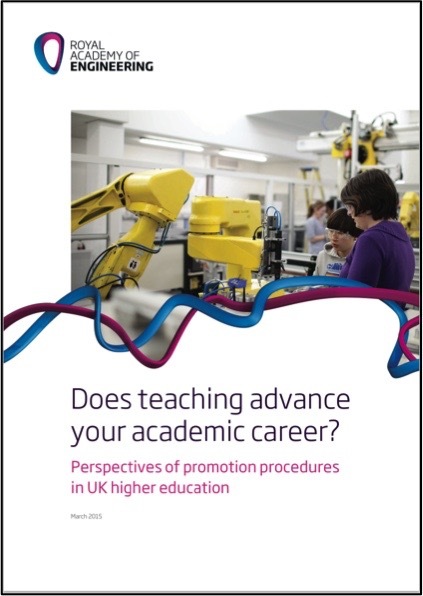 Drawing on interview and survey evidence from faculty and university managers across UK higher education, the study examines the role that teaching achievement plays in academic career progression. 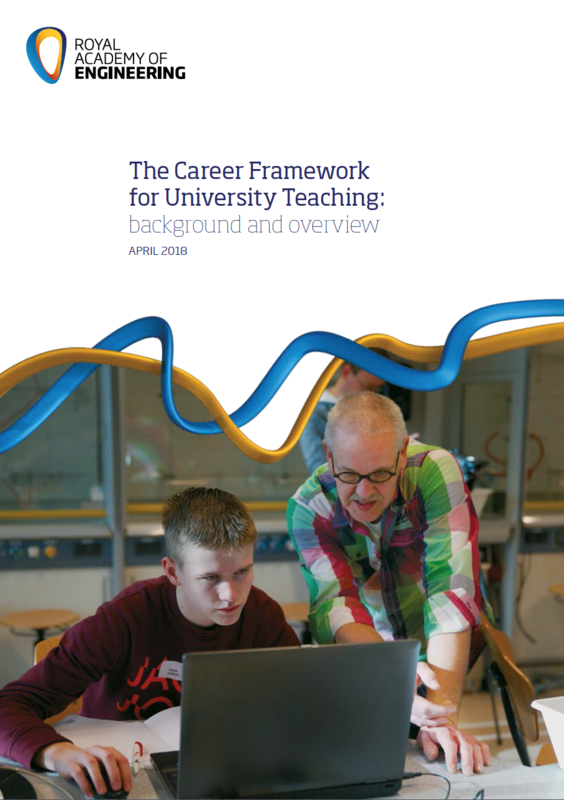 This work contributed towards the development of the Career Framework for University Teaching. Study commissioned by the Royal Academy of Engineering. 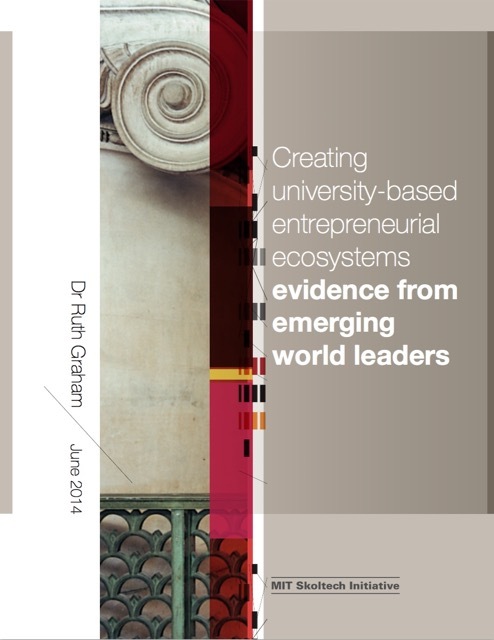 This phased study sought to identify and evaluate the world’s most effective university-based entrepreneurial ecosystems operating outside established technology hubs. The report summarises some of the key opportunities and challenges facing universities seeking to develop their entrepreneurial profile. Study commissioned by MIT and Skolkovo Institute of Technology (Skoltech). The study evaluates the mechanisms and conditions associated with the successful adoption of curricular and pedagogical change. Drawing on interviews with international experts and the detailed evaluation of six case studies of highly-regarded educational change, the study concludes with recommendations for universities wishing to implement programmes of educational reform. Study commissioned by MIT and the Royal Academy of Engineering. What is the best age to engage children in STEM? 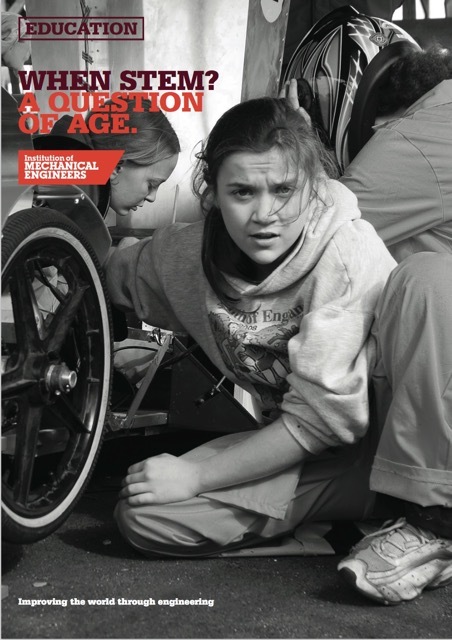 The study sought to understand how children’s attitudes to engineering careers change with age and thereby identify the most effective age/s and strategies for positive intervention. Study commissioned by the Institute of Mechanical Engineers. The study reviewed best practice in engineering project-based learning in the UK, highlighting examples which offered particular potential for transferability to other contexts and institutions. Study commissioned by the Gordon-MIT Engineering Leadership Program at MIT. 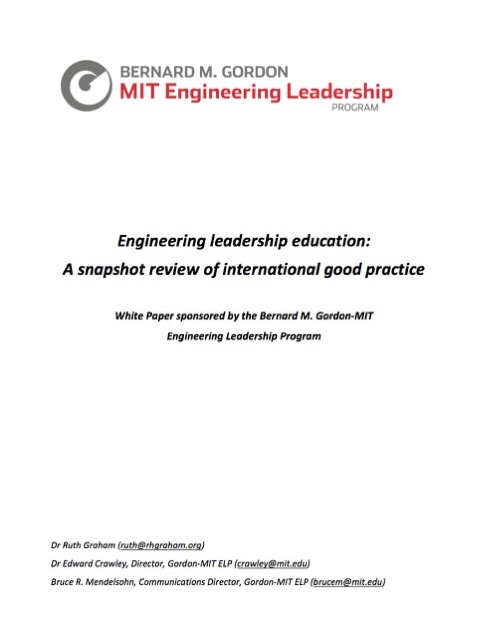 The study provided a review of global approaches to engineering leadership education, showcasing examples of best practice across the world and highlighting the barriers and opportunities for their adoption elsewhere. 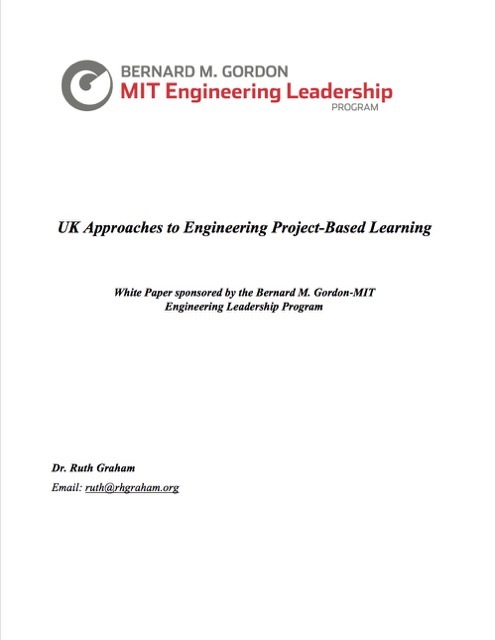 Study commissioned by the Gordon-MIT Engineering Leadership Program at MIT.